This will raise both Paragon & Renegade points to maximum and then lower them back to zero- thereby unlocking ranks in both Charm & Intimidate. 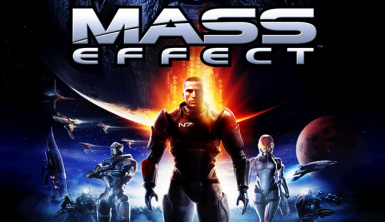 This modification was created for Mass Effect (v1.02). 1.) This will raise both Paragon & Renegade points to maximum and then lower them back to zero- thereby unlocking ranks in both Charm & Intimidate. Copy the contents of this archive into your Mass Effect Binaries folder, then use the exec command from the console to run this file.